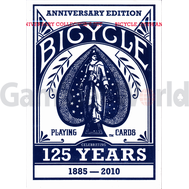 Купить Playing cards Bicycle Limited Edition Series 1 в интернет магазине игральных карт Gambler World - по выгодной цене. 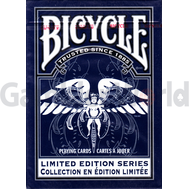 Playing cards Bicycle Limited Edition Series 1: характеристики, отзывы, описание, обзор, фотографии. 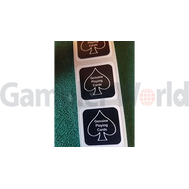 Широкий выбор товаров в интернет магазине игральных карт Gambler World. 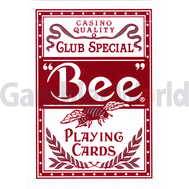 In October 2008, the United States Playing Card Company (USPCC) unveiled its first 10-series, Limited Edition series, which will be attractive for collectors and for players and magicians around the world. 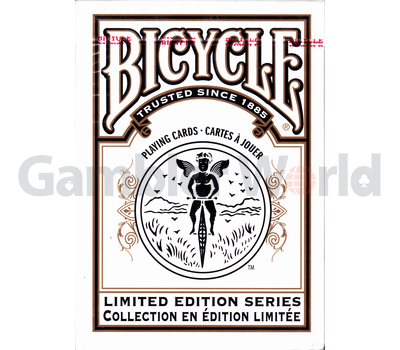 These cards are standard quality Bicycle, but with innovations that will appeal to collectors and especially magicians. But in the future their release was terminated. 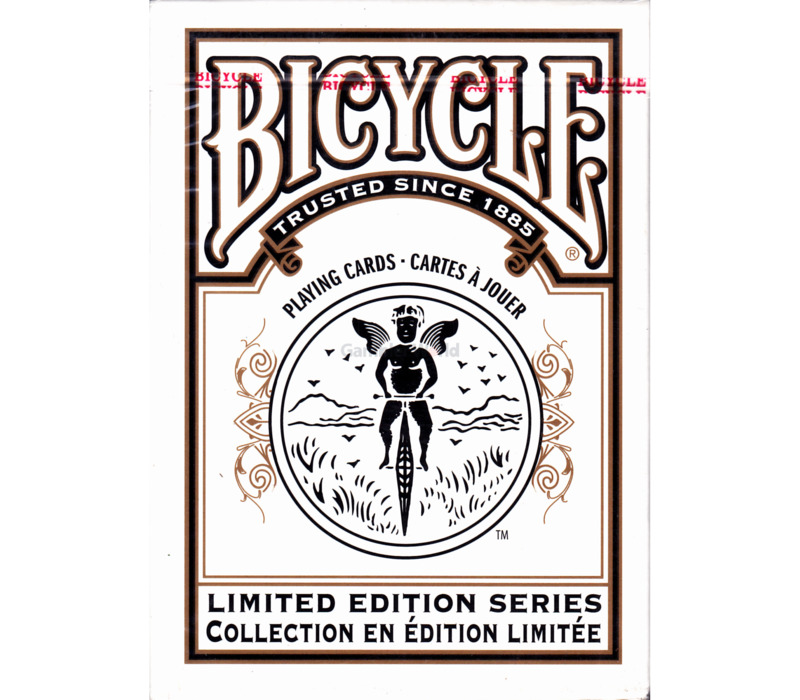 The shirts of these cards are a simplified and clean version of the standard Rider Back, made in black and white colors. 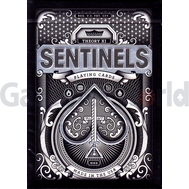 Jokers were specially processed for this series. On the faces of cards, the standard index, fonts and pictures are familiar to everyone for many years on the Bicycle deck.